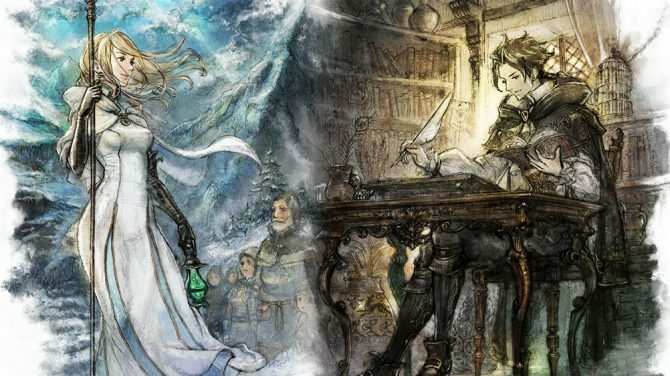 The upcoming Octopath Traveler seems like only one of many titles that Square Enix says it is preparing for the system in the future. 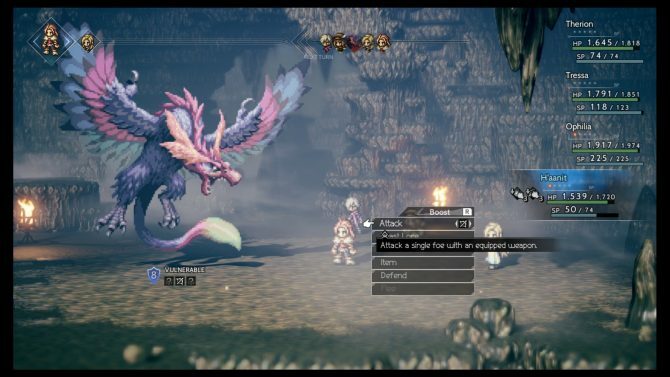 As a blend of old-school RPG gameplay with some modern aesthetic touches, Octopath Traveler is one of the most anticipated titles coming to Nintendo Switch and especially coming from Square Enix, who appears to be preparing to support the system down the road with new titles. 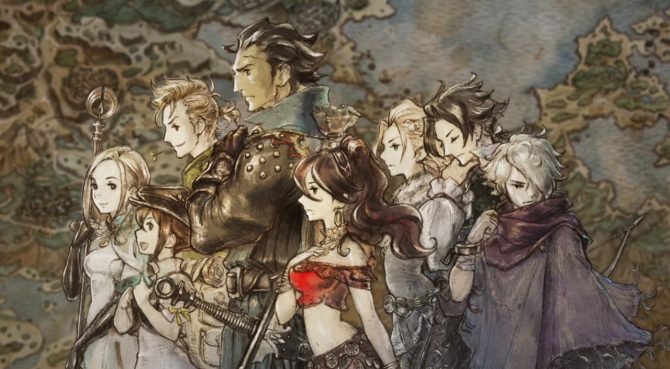 Speaking with Game Informer in an interview, Square Enix division executive Tomoya Asano gave some more insight into Square Enix’s plans for the Nintendo Switch beyond Octopath Traveler, the upcoming Switch-exclusive being developed by the company with Acquire and coming next month to the system. 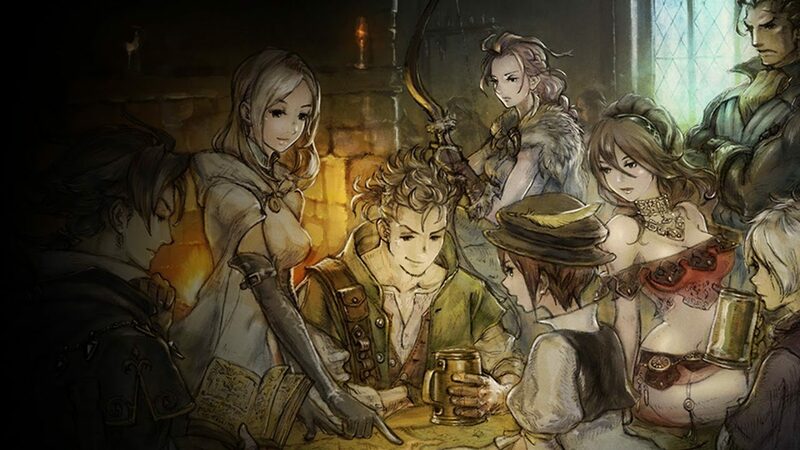 Specifically, Asano explained that the game’s development team became its own division in April of this year and that Square “wants to focus on original titles for the Switch,” citing that Octopath Traveler seems like a test bed for Square to consider creating more original titles for Switch. Asano explained further that “there are several other titles that we’re currently working on for Switch,” and added that the company will “announce them in the future” in collaboration with Nintendo. While Asano didn’t give exact details on when to expect the reveal of any new Switch projects from Square Enix, given that E3 is only days away and that both Nintendo and Square Enix will be presenting new announcements, it seems fitting that we might see at least one (or more) projects for the Switch on the way from Square Enix. 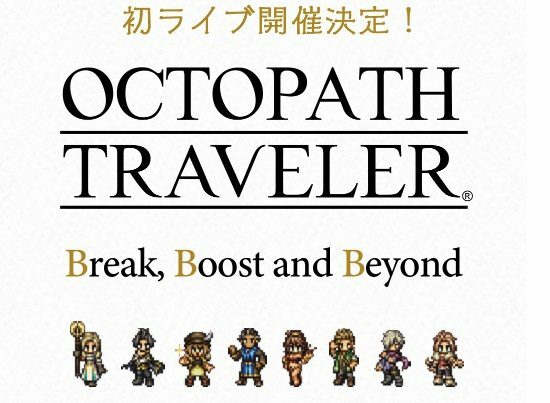 However, it seems encouraging that Square is willing to go in on developing new titles for the Switch, and hopefully, if Octopath Traveler performs well critically and commercially, we may see more of that come to fruition. Octopath Traveler will release for Nintendo Switch on July 13th, 2018. If you have yet to pre-order the title, you can do that right now over on Amazon.